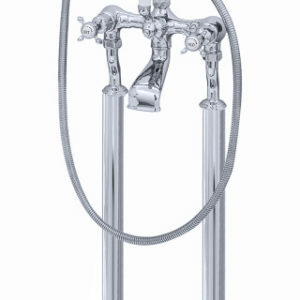 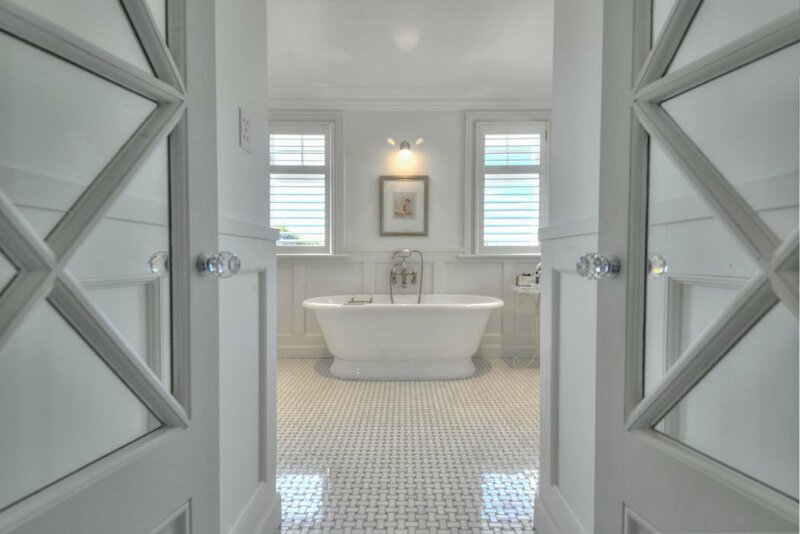 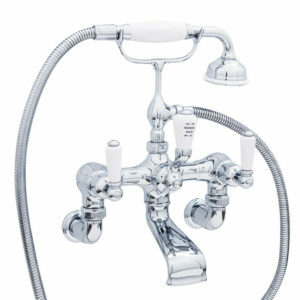 Exuding classical style and elegance, this bath filler makes a real statement. 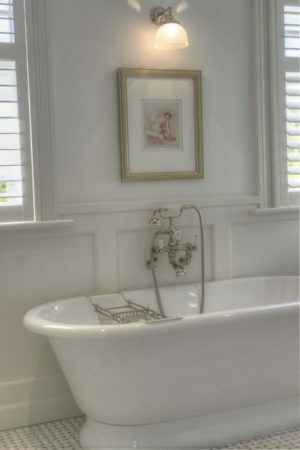 The wall unions allows for fixing into the wall beside a bath. 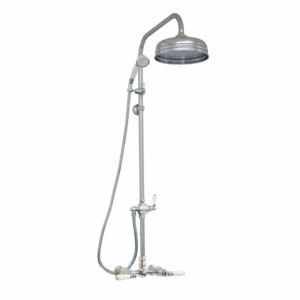 The handshower is perfect for washing your hair and rinsing around the bath. 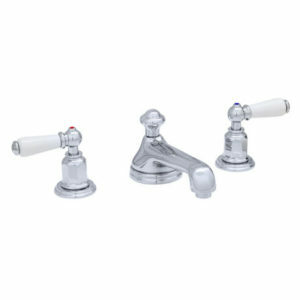 The white porcelain levers can be changed to black porcelain levers or matching metal to complement the finish of the tap if desired.